Still trying to grow your business with those old-school marketing strategies that actually aren’t bringing noticeable results? Well, it’s time you invoked the potential of social media in augmenting your online presence! Social media is one of the essential areas that you need to emphasize when it comes to client engagement. More than 2 billion social media users are available on different social media platforms that can be targeted for your business growth. One can generate organic leads without burning a hole in their pocket by applying the right marketing strategy. 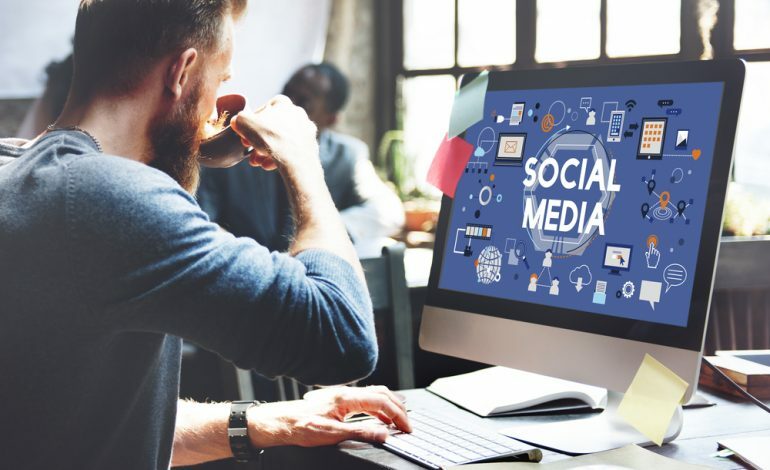 Here we share some fruitful ways you can boost your business with efficient utilization of social media tricks to increase your business revenue. One of the best ways to generate leads is to create social media marketing campaigns that have the potential to boost your brand awareness. There are businesses that completely rely on social media campaigning by targeting the audience that can influence their business revenues. Moreover, one can utilize the monitoring tools that can users to specifically target the users of a community, area, or age group. This is perhaps the reason for a great demand for social media optimizing professionals that can divert traffic from these platforms. Creating social media pages that directly promote the services of a company is the best way to enhance your online presence. More and number of the audience can be targeted through these pages. Another great way to attract potential clients towards your products and services is the efficient use of content marketing on social media. One cannot ignore the importance of content marketing, which is the perfect way to boost your online presence. The audience is always influenced by good and relevant content that can help them in solving the purpose without any hassle. A catchy banner, an engaging promotional advertisement, and an appealing content update on your social media could be quite beneficial for engaging users towards your website. Most people aren’t aware that their social media page plays a crucial role in diverting organic traffic to their website. It is important for you to ensure that your social media is handled by professionals that can analyze the user’s needs and deliver the same via quality content. Most of the people prefer hiring professional writers for writing engaging content that can build brand awareness over social media. One of the biggest reasons to rely on social media marketing is the fact that you can eventually track the activities of your competitors, which further helps you in making the right strategies that can bump-up traffic on your website. It would be a great decision for a business to monitor the activities of the other competitors in the market, which would certainly help them in getting the idea about the marketing style that can work for you. Apart from this, there are certain tools that lend a hand in providing you the precise information about the traffic of your competitor’s website. This includes the sources from where the traffic is diverted by your business competitor as well as the social media platform that can help you in getting the desired results. Another advantage of these social media platforms is that it becomes quite easy to spread your message among the global audience, which is further traceable. This means you can have a track of the audience that you have fetched from social media accounts. One can have the advantage of paid marketing campaigns where their company’s advertisement is displayed on numerous social media platforms. 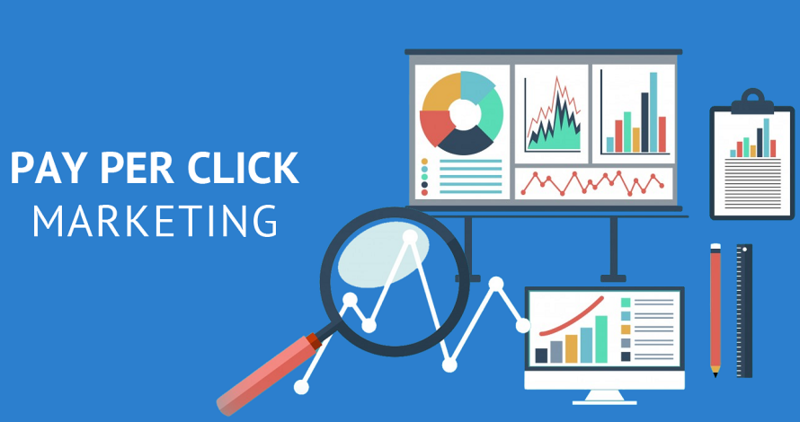 Most people aren’t aware of the Pay Per Click (PPC) marketing strategy that can eventually help them generate leads by displaying the advertisements over the social media platforms. The market is full of service providers that can offer you the desired PPC marketing services that are intended to boost your online presence. One can consider consulting a renowned professional that can help them in getting the things done without any hassle. The PPC marketing approach is quite beneficial for the ones that are expecting better growth without squandering huge money on the other marketing strategies that are quite expensive. It entirely depends on the needs of the company for how much time they need to run the campaign as per their overall budget. Social media marketing plays a crucial role in increasing brand awareness in global markets. The company that utilizes the power of social media adequately can eventually gain traffic, which further increases their business revenues. One can seek help from the professionals that are experienced in delivering top-notch SMO services for the diverse needs of businesses. Jasica James works as a Digital Marketer at Seasia Infotech, a digital marketing company. She loves writing informational blogs & articles to share her in-depth knowledge & innovative ideas based on search marketing, PPC, social media marketing, online reputation management, email marketing and content marketing.